Justin is back at it again! Justin Jay returns to Dirtybird with a massive single release titled “Cash Money” and a US tour of the same name, kicking off this week and running all the way into October. 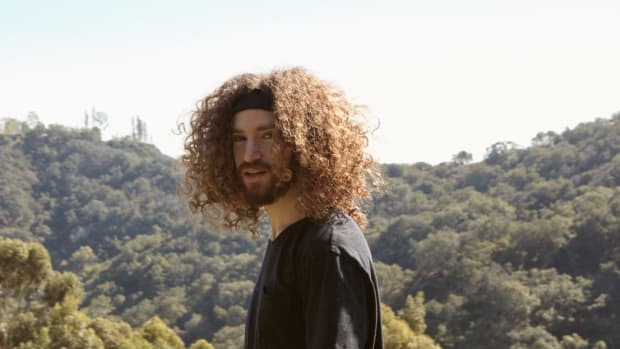 Justin Jay’s first single “Static,” was plucked out of the general demo submission folder by Dirtybird boss Claude VonStroke back in the year of 2011. Since then, Justin has experienced a meteoric rise, playing some of the biggest festivals and standout venues across the country. 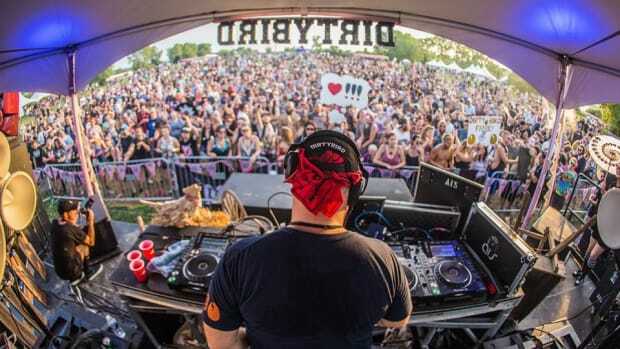 Even so, from his live act to his DJ sets, Justin Jay has never strayed away from his quirky vibe and he has definitely earned his spot as an official Dirtybird Player. 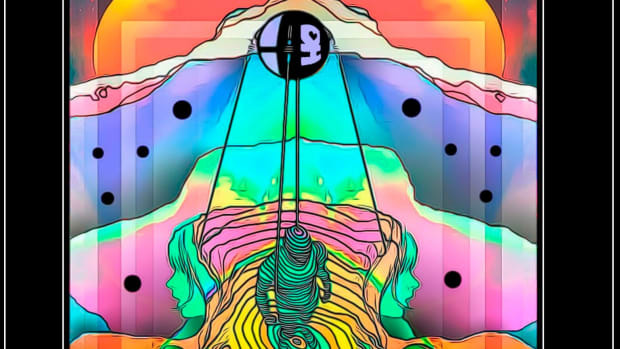 The amazingly talented young CA native is consistently drawing from influences of House, Techno, Disco, Funk, and beyond. 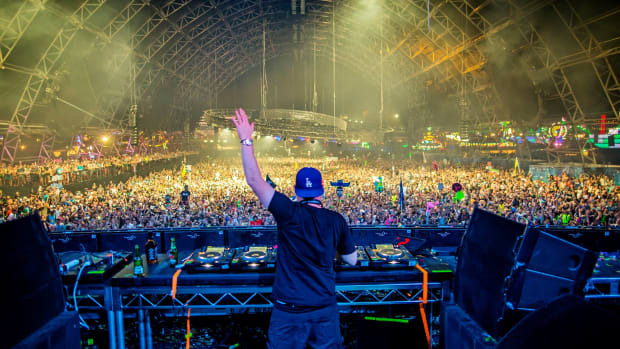 His self-released album, which came out last year was a breath of fresh air, adding techy, deep, and quirky energy to non-traditional house beats, vocals, and melodies. 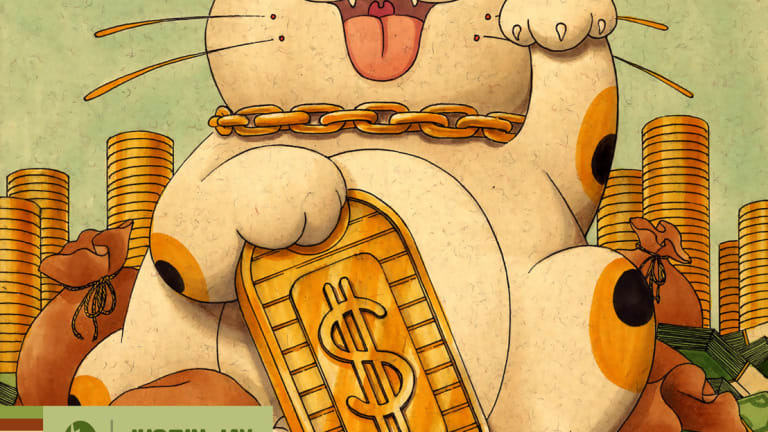 In the case of “Cash Money”, Justin has made an attention grabber with all the key signifiers of a Dirtybird classic — catchy vocals and eccentric synths atop a funky bassline and careful drum grooves. As a bonus, Justin stripped back his own track for the “Techno Dub”, giving the original a run a dark twist, adding subtle percussive layers over a simpler yet effective beat. 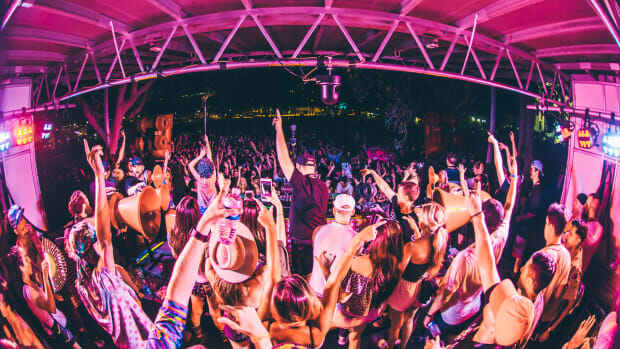 Justin Jay will also be embarking on an 18 date tour across the U.S. with key stops at The Great Northern in San Francisco, Gilt Nightclub in Orlando, Elements Music and Arts Fest in New York City, Spybar in Chicago, Skybar in Los Angeles, and of course Dirtybird Campout in Modesto. This was one for the books! 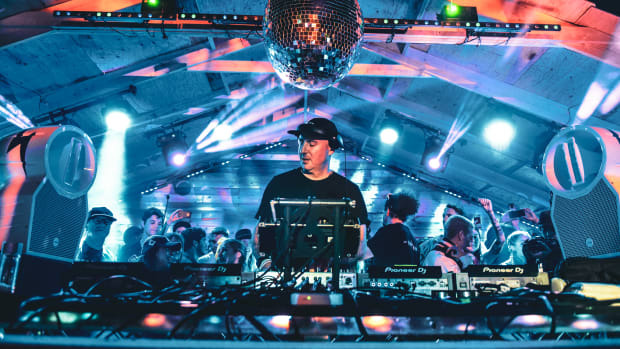 Dirtybird Campout has quickly become a staple among house heads. There's also another Dirtybird Filthy Flavors compilation release curated by Claude VonStroke! Another smashing EP from a rising Desert Hearts Star! Some great techno to get your summer started! Dirtybird has announced a great addition to Dirtybird Campout West! 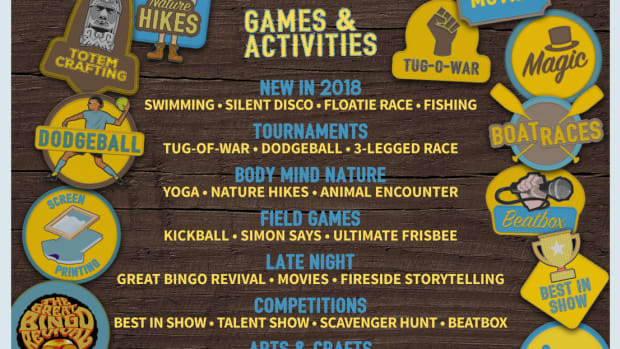 For those craving some fierce competition, crave than look no further than the hometown favorite Dodgeball, the brutal battle of Tug-O-War, or the 3-Legged Race of your life where you will be competing alongside your favorite Dirtybird Camp Counselors. DIRTYBIRD has been putting out hits non-stop!